DIRECTV is one of the world’s leading providers of digital television entertainment services delivering a premium video experience through state-of-the-art technology, unmatched programming, and industry leading customer service to more than 32 million customers in the U.S. and Latin America. 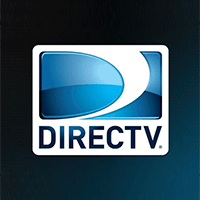 DIRECTV offers more than 285 channels with more than 170 HD channels. It champions causes of education, disaster relief, sustainability and employee-driven efforts.